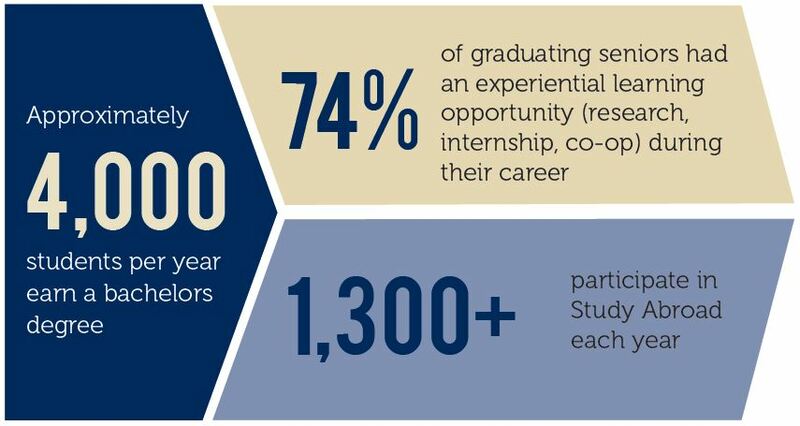 The Institute for Entrepreneurial Excellence and the office of Career Development and Placement Assistance (CDPA) at the University of Pittsburgh are working together to help IEE member companies find talented, hardworking students for internships. The IEE supports University of Pittsburgh student entrepreneurs with a variety of interactive programs that help them grow their skills, build their networks and become the change-agents they strive to become. 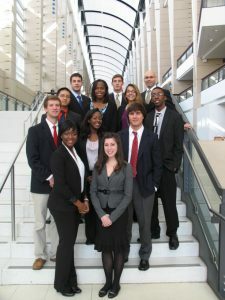 It supports undergraduate and graduate students who lead, or plan to lead, their own venture, envision working for a start-up business, or have an interest in new product development in a new or existing company. If your company is interested in hiring an intern, please contact Clara Hidron at the Institute for Entrepreneurial Excellence by calling (412) 648 – 4183 or emailing chidron@innovation.pitt.edu.